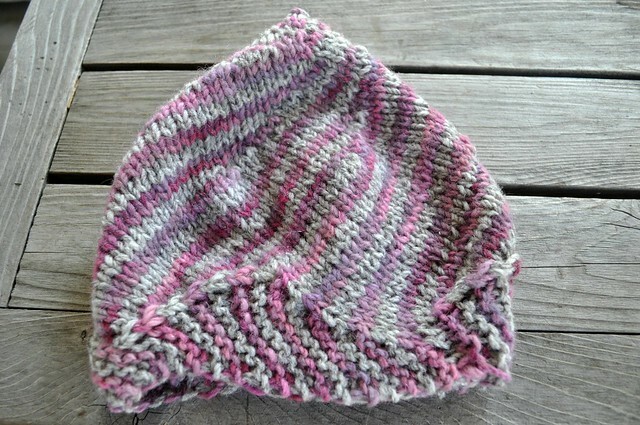 Vortex was a really fast and fun knit in leftover Rambouillet and Imperial Stock Columbia. 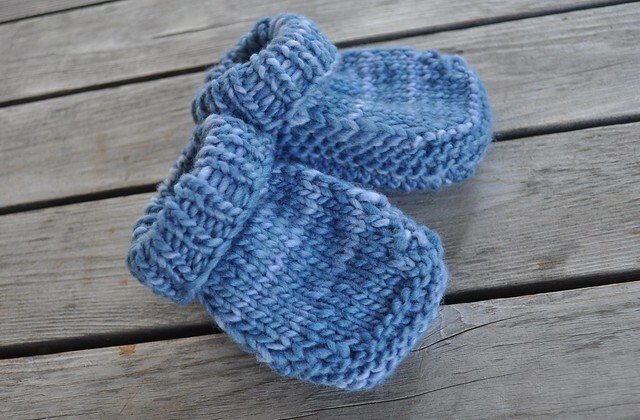 Then I made some Gansey Booties (minus the top detail) in leftover Malabrigo Worsted in Stone Blue. 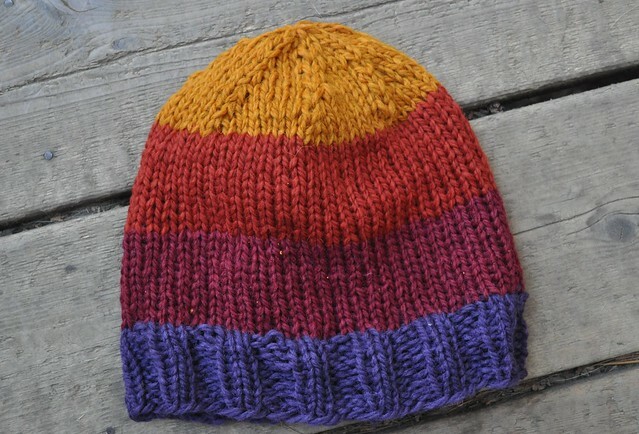 I used a bunch of little sample from a natural dyeing class (base yarn is Cascade Eco Wool) to make a very quick hat. 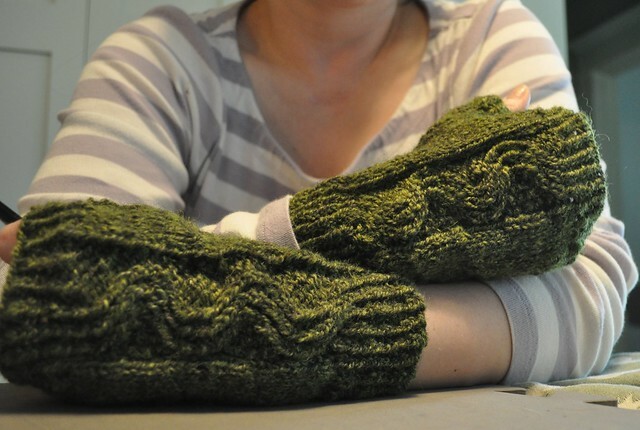 Made some handspun hand-dyed Nalu Mitts. Stay tuned, there's more!